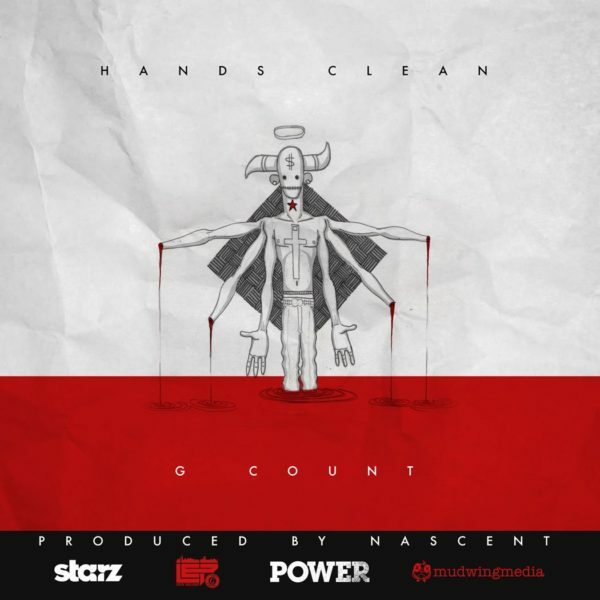 L.E.P.’s G Count Debuts – Hands Clean (feat. 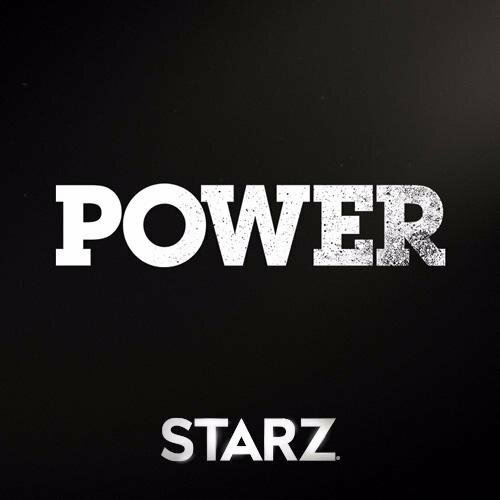 Black Ralphy) On @Power_Starz Sunday Aug 20th – Barz-R-us| Punchlines, Metaphors, News: Etc..
Good things happens to those who wait, or is it take? Either way G Count has done all of the above. Now that his Hands Clean he & Ralphy can paint this vivid picture. Courtesy of Curtis Jackson & the homie Omari Hardwick Chicago music will be streamed on Power. Tune in on Sunday as you normally would, & bare witness to history in the making..
Btw keep your fingers crossed on a new Count, Bump J, Bo Deal, & Twista collab which pics & ig post insinuates.